liIt has been a few busy weeks here with extra summer hours at the library as well as keeping up with the home and other responsibilities. I have really enjoyed the bounty of the summer so far with the generous blessings of friends as well as the abundance at the local markets. 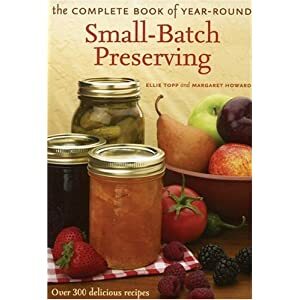 I love reading cookbooks and have collected many over the years. Here are just a few books from the library that I have been reading and some that I plan to read as I just checked out a few of them last evening after my shift at the library. I made bread and butter pickles last week and hope to make pickled beets today. 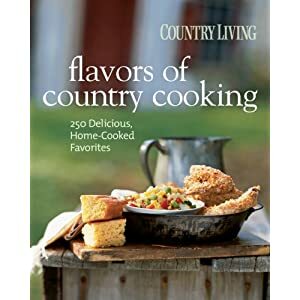 This cookbook has some great down on the farm classic cooking recipes, a lovely skillet cornbread recipe that I would like to try as well as some great breads and desserts that sound wonderful. 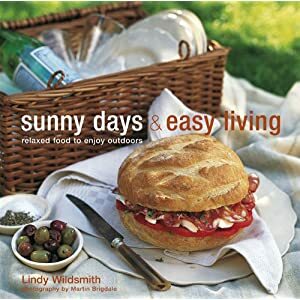 Great recipes and ideas for entertaining are found in the following two books, both lovely summer reads. And what can I say? I have a propensity (sounds better than a weakness, doesn't it?) 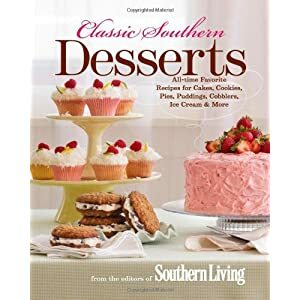 toward desserts of all kinds and all natures and would skip a meal just for dessert. It appears that my mother's teaching has not had an effect on me after all! 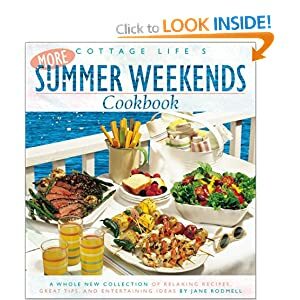 So when I saw this cookbook at a bookstore I just had to see if our library carried it and indeed they did, so when all my work is done today, I will take some time on the front porch or back deck just to dream of what I can create for my family. .... And this is what awaited us when we arrived home on Monday after our adventures up north, a plum cake made by my oldest daughter and served up with ice cream and a lovely cup of tea...a perfect ending to a beautiful day! Recipes can be found in comment section of this post.